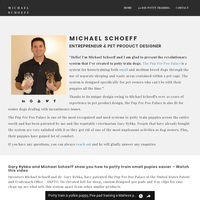 Michael Schoeff is the inventor of the pup pee poo palace and doctorpups. as an innovative entrepreneur in the pet industry, he is driven by his love for dogs and the inner peace that they offer. German Shorthaired Pointers for sale. 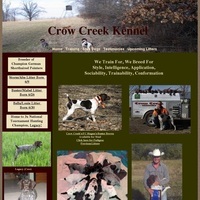 German Shorthaired Pointer breeder located in Minnesota specializing in trained German Shorthaired Pointers as Gundogs and hunting companions. German Shorthaired Pointer puppies and trained hunting dogs for sale.